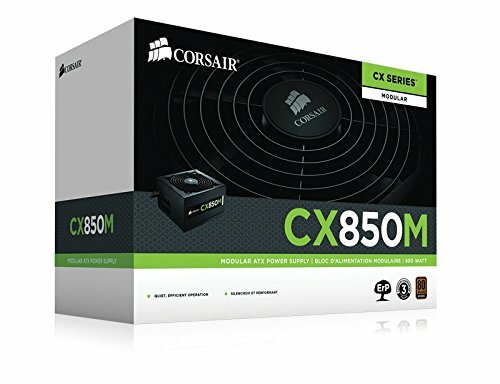 Went with an 850w Corsair PSU, so if i wanted to SLI my 970 i would be ready and the fact it was a few dollars more then the 750 why not. The CSM version was more pricier. Will change it eventually. Great Power Supply. 24-pin is not Modular but everything else is. Great for cable Management. Nothing special. 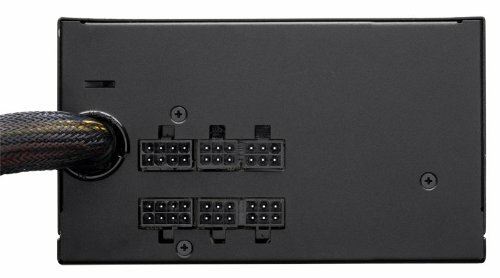 Just a power supply, has a lot of power, modular, etc. Not the same model that's pictured, but the updated version with better capacitors and more pleasing aesthetics. I purchased the updated version of this power supply, which contains upgraded internal parts, a gray logo and no spaghetti cables. Not really much to say, it's a power supply and it hasn't given me any issues yet. This is apart of the CXM refresh, which has upgraded internals and a gray logo instead of a green one. Honestly can't say anything bad about the PSU, because it's quiet and does what it's supposed to do. No unexpected shutdowns, no BSODs, no complaints at all. from completed build The Red Beast, ReBorn!!! Overpriced, but got mine cheap, so should you, gives all 850w almost give or take 15w. Mine is the grey label model, but I can't find it listed. 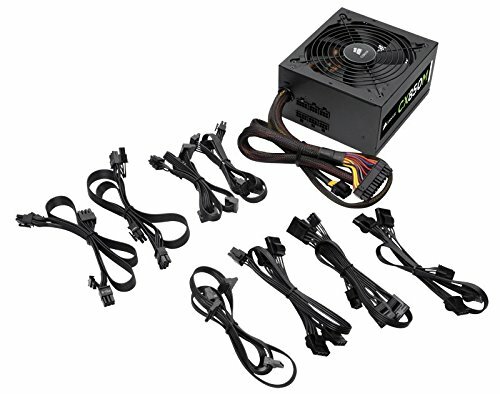 It's way more than I need, but I bought it in a pinch at Best Buy when my old psu died, and it was this or the 400W. Still, it gives my rig power and has worked for years, no complaints. It's good, but for the money you're better off with a 750W RMx or HX series. 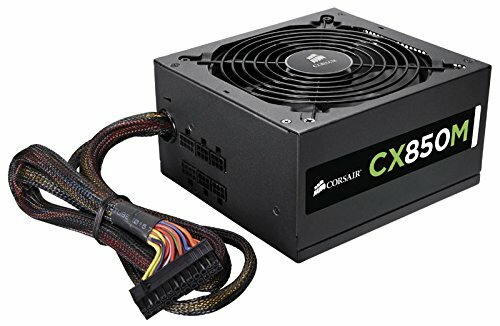 The fan is starting to make noises, and the PSU itself has some god awful coil whine. I got it when I was like 13 and didn't know any better.